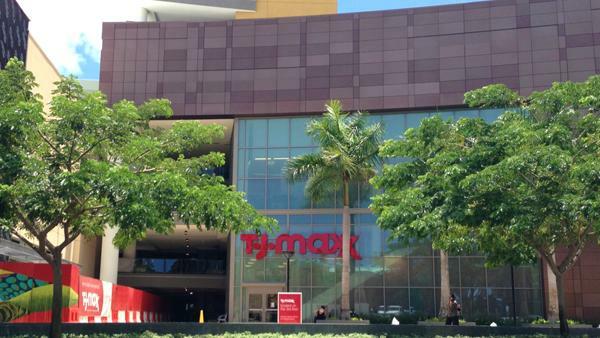 The Howard Hughes Corp. has begun work on a space below T.J. Maxx at Ward Village in Honolulu for planned retail tenants, a spokeswoman for the Texas developer confirmed to PBN. Howard Hughes was issued a $2.5 million building permit last week for a “Village Market” project at Suite No. 100 at 1170 Auahi St., according to public records from the City and County of Department of Planning and Permitting. A spokeswoman for Howard Hughes told PBN that it is not a supermarket/grocery store, but that the developer is doing some work on the space beneath T.J. Maxx, which will eventually be a space for more retail tenants. The actual name of the space is still to be determined and no timeframe for the development has been set just yet. 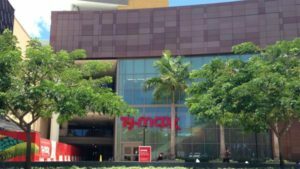 In addition to T.J. Maxx, the Ward Village Shops, at the corner of Kamakee and Auahi Streets, includes Nordstrom Rack, Pier 1 Imports and CorePower Yoga. 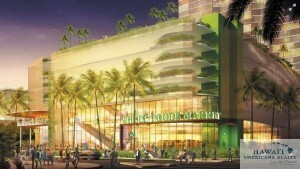 Honolulu-based Gateside Inc. is listed as the general contractor for the Ward Village Shops project. 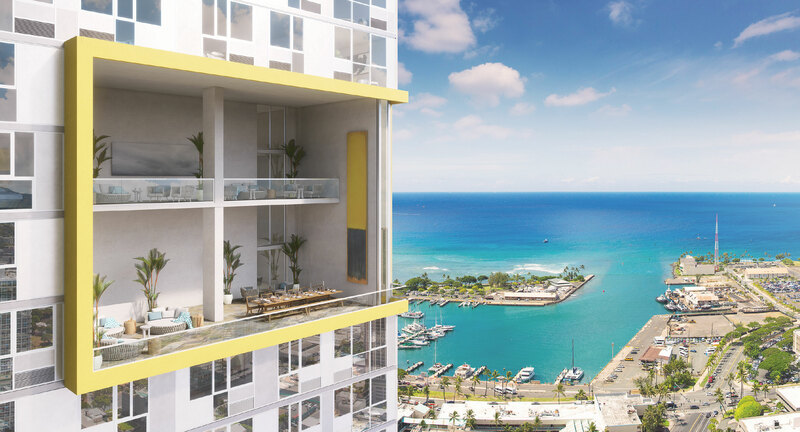 The Howard Hughes Corp. on Tuesday said it will hold educational workshops next week for buyers interested in the 375 affordable units that will be built at its 43-story, mixed-use Ward Village tower called Ke Kilohana at 988 Halekauwila. The project, which will be located at the corner of Ward Avenue and Halekauwila Street and have a Long’s Drugs store on the ground floor, will have a total of 424 residential units, including 375 reserved, or affordable, units for local residents and 49 market-priced units. 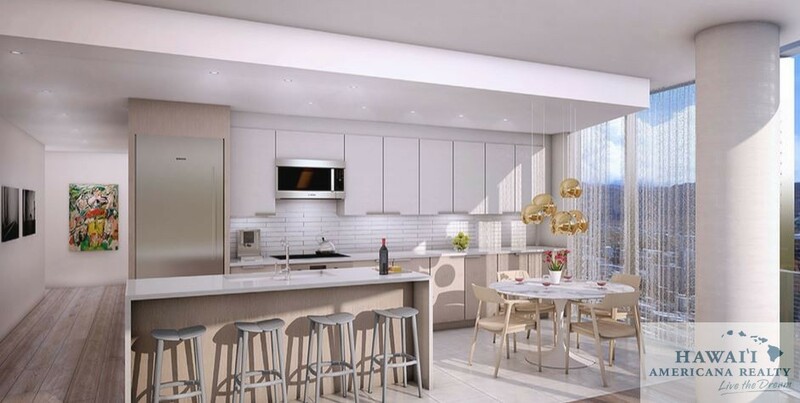 The one-, two- and three-bedroom units will range in size from 461 square feet to 2,106 square feet, and prices will start in the $300,000s. 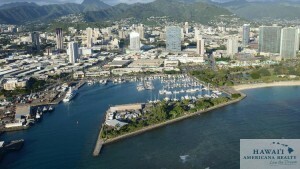 The developer plans to hold four workshops on Jan. 10 at the Hawaii Convention Center. 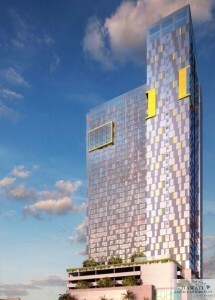 Workshops held last month drew more than 1,000 residents and brokers, the developer said. 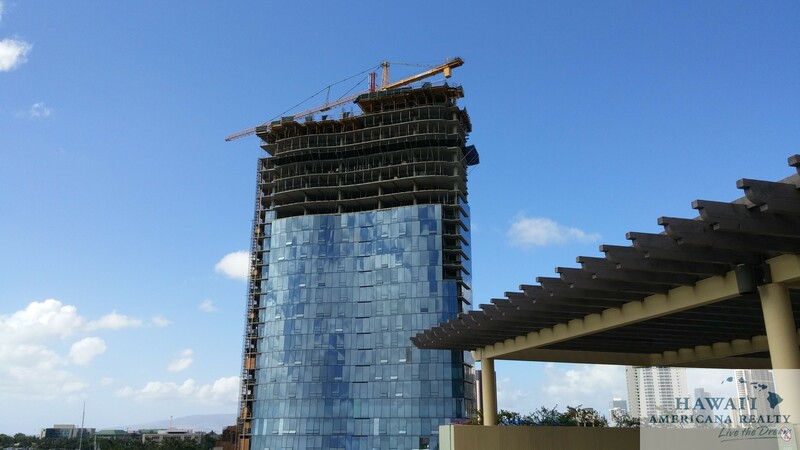 An early-morning fire on Wednesday was reported on a high floor of The Howard Hughes Corp.’s $403 million Waiea luxury condominium project under construction in Honolulu’s Kakaako neighborhood. Honolulu Fire Department spokesman Capt. David Jenkins said fire crews first received a call at 4:57 a.m. about a two-alarm structure fire at 1044 Auahi St. He said the first responders arrived at 5:02 a.m. to find that there was a fire at the upper level of the Waiea project, which has been under construction since last summer. 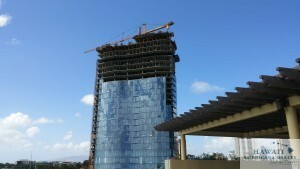 Rob Centra, senior vice president of design and construction management at Ward Village for The Howard Hughes Corp. (NYSE: HHC), said the fire occurred on the 21st floor of the Waiea project, which will eventually have 36 stories. Centra did not disclose the extent of any damage but did say the fire was not expected to delay construction or push back the building’s planned completion date in late 2016. The isolated blaze was brought under control by 5:43 a.m. and fully extinguished two minutes later. No injuries were reported, and investigators are working to determine the cause of the fire. 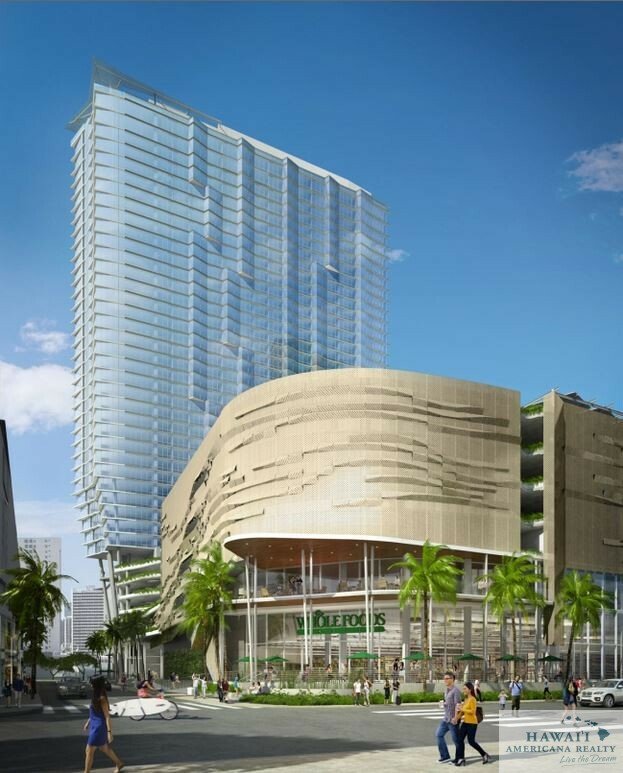 The Howard Hughes Corp. says it will begin construction on Ward Village’s Aeo mixed-use, residential tower, including Oahu’s flagship Whole Foods Market, in March. The 466-unit complex, designed by architects Bohlin Cywinski Jackson, will be located at 1001 Queen Street and built on the site of what is now the former Nordstrom Rack and Office Depot building, which will be razed to make way for the new development. Ward Village representatives say they are continuing to work with Office Depot, since no specific moving date has been set yet. 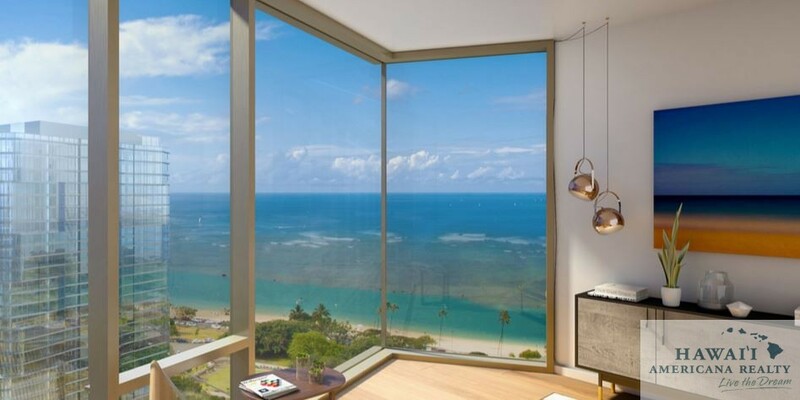 When completed in 2018, Aeo will include studios, one-, two- and three-bedroom residences that overlook the ocean and range in size from 409 to 1,331 square feet. 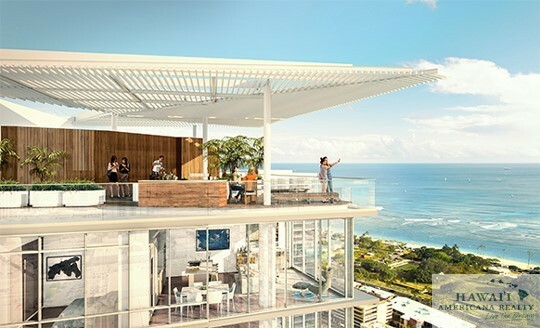 The building will also have a lap pool; a dedicated family activity area with a pool and children’s play area; a climate-controlled gym; an outdoor lanai for yoga and meditation; a wellness center with steam and sauna rooms; a private theater; a dog-run area; surfboard and bicycle storage; and outdoor dining spaces. Apart from the 50,000-square-foot flagship Whole Foods Market will be built on the ground floor of Aeo, the mixed-use development will also include approximately 12,000 square feet of additional retail space, with outdoor seating and retail parking. Although The Howard Hughes Corp. has had similar open-air ice rinks at some of its Mainland properties, including Summerlin in Las Vegas, company representatives say the one that will be built at Ward Village in Honolulu will serve as the company’s first ice rink that will be operated in tropical weather. The Howard Hughes Corp. applied for a building permit with the City and County of Honolulu on Oct. 6 for a public ice-skating rink at the former IBM building, with an estimated value of $200,000. With less than a month left to the start of this year’s holiday shopping season, The Howard Hughes Corp.’s Ward Village in Honolulu plans to roll out something new this year to get shoppers into the spirit: a public outdoor ice skating rink adjacent to the developer’s retail properties in Hawaii. The Howard Hughes Corp. confirmed to PBN on Wednesday that Ice Rink Events, a Conroe, Texas-based producer of seasonal public ice-skating rinks, will manage a 4,200-square-foot ice skating rink that the company will construct at the former IBM Building, which now serves as the sales and information center for its Ward Village master-planned community in Kakaako, that will open on the day after Thanksgiving, better known as Black Friday. 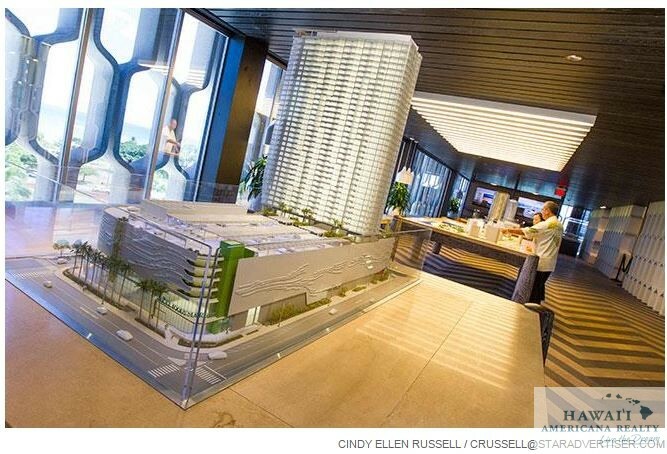 Longs Drugs will open a new Hawaii location in Ward Village’s 988 Halekauwila mixed-use tower in Kakaako that’s scheduled to be ready for occupancy in 2019, Howard Hughes Corp. executives confirmed to PBN on Tuesday. As it is currently proposed, the 23,000-square-foot, full-service Longs Drugs store will be located on the ground floor of 988 Halekauwila, which will have 375 one-, two- and three-bedroom reserved affordable housing units. 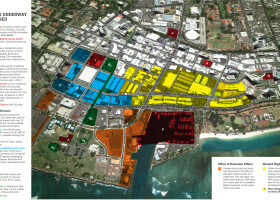 The store will be located across the street from the future Kakaako Station for Oahu’s elevated-rail mass-transit system. Though an opening date has not been set, Kaanapu said the entire 988 Halekauwila project is slated to be complete in 2019. Designs for the building are being finalized, she said. 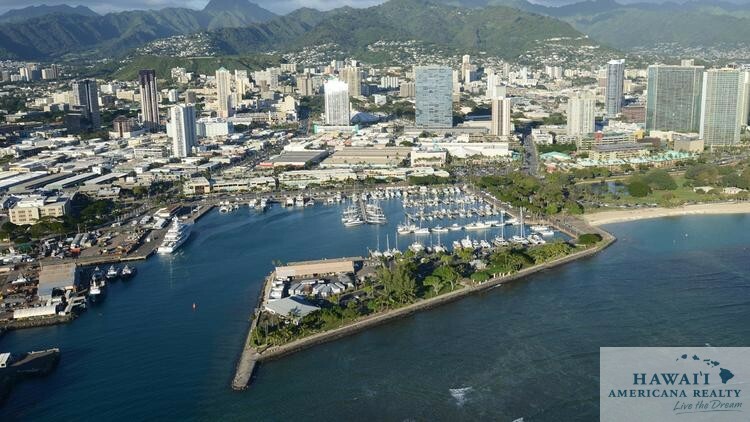 Last week, the Hawaii Community Development Authority gave its approval for the project to proceed with 424 for-sale units, including 375 reserved units. 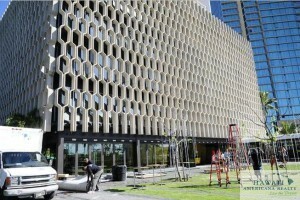 Earlier, it had rejected The Howard Hughes Corp.’s request to turn them into rental units. Construction also is continuing on the Texas-based developer’s Waiea and Anaha mixed-use towers, which are slated to be finished at the end of 2016 and the second quarter of 2017, respectively. Meanwhile, condominium sales have begun for The Howard Hughes Corp.’s 466-unit Aeo project, which is scheduled to be complete in 2018.